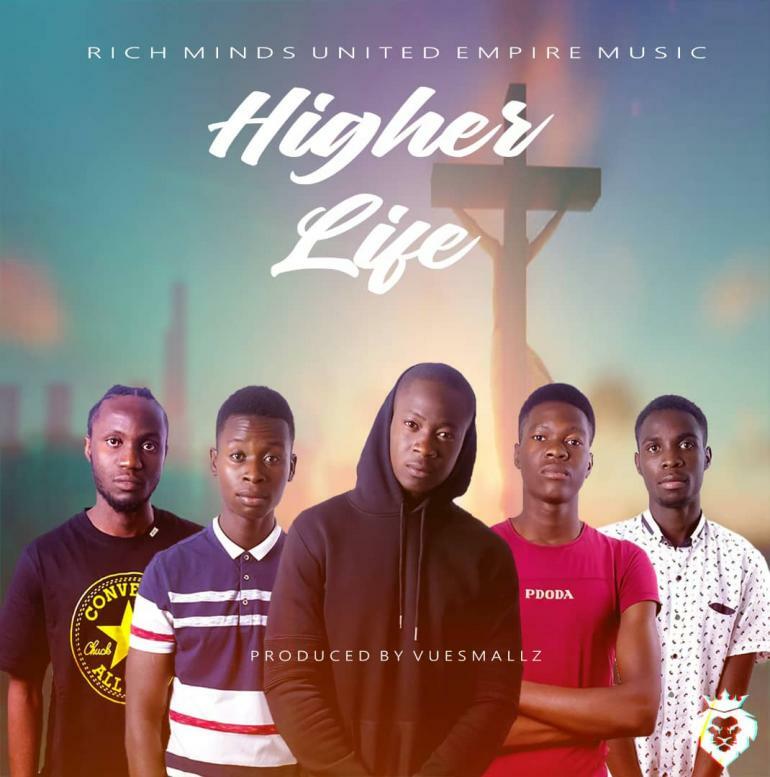 Music collective on the rise, Rich Minds United Empire Music drops their brand new track titled “Higher Life“. This amazing gospel track talks about the goodness of the Lord and was produced by Vue Smallz. Richkid Zamani ft. Jae Cash & Rapper Z.O - "Princess"